'Harri' Designer Coffee / Side / TV & Hifi Tables. 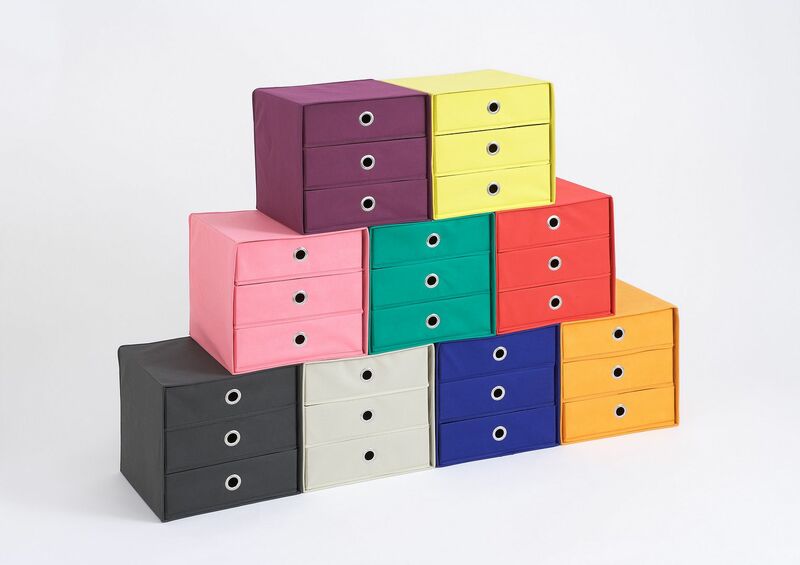 This Is an Optional 'Mega3' Canvas Storage Box, Sold Separately. Available in A Choice of Colour to Suit Your Home. The Beautiful Design of The 'Harri' Range Fills Many Roles. 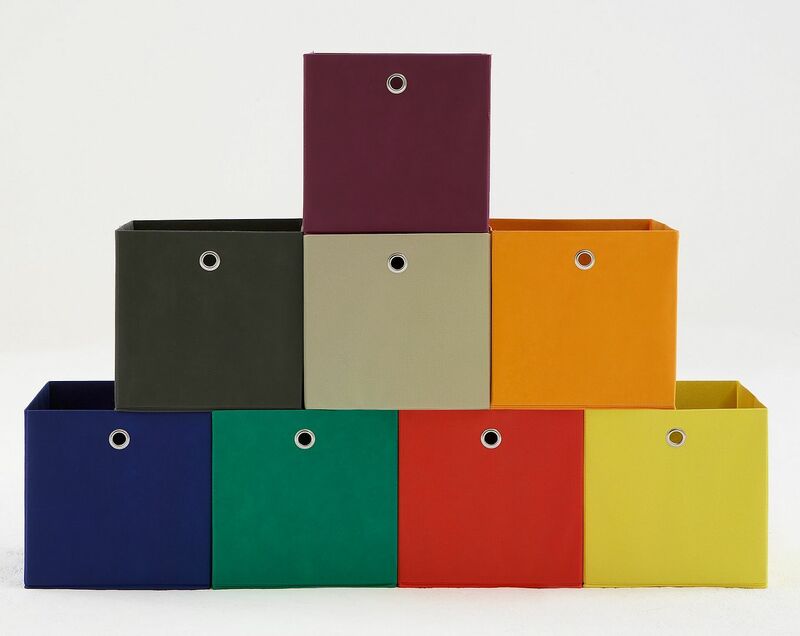 In a Wide Range Of Colours to Suit Your Decor. Mega-3 is The Original, in Pastille Shades. Square.